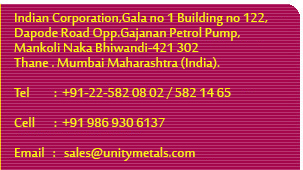 Sara Chemicals & petroleum Ltd.
Shaw Wallace & Co. Ltd.
Tata Engg. & Loco Co. Ltd.
T.S. & R Madras P. Ltd.
Universal Cans & Containers Ltd.
Varun Polymol Organic Co. Ltd.